Become Dave Castro for a day and create a workout for your friends. Choose 5 exercises from the following list (click on the page numbers at the bottom of this page to find the different exercises). You can do this randomly without looking first, or scan through and pick the exercises that you think will work well together. 30 seconds of each exercise in turn. As little rest as possible. Don’t forget to tag the people that will do this workout with you. 15 min AMRAP of exercises: 3,4,10,14 and 15. The core strength workout you have just designed will help you become a heathier, stronger and more confident athlete. 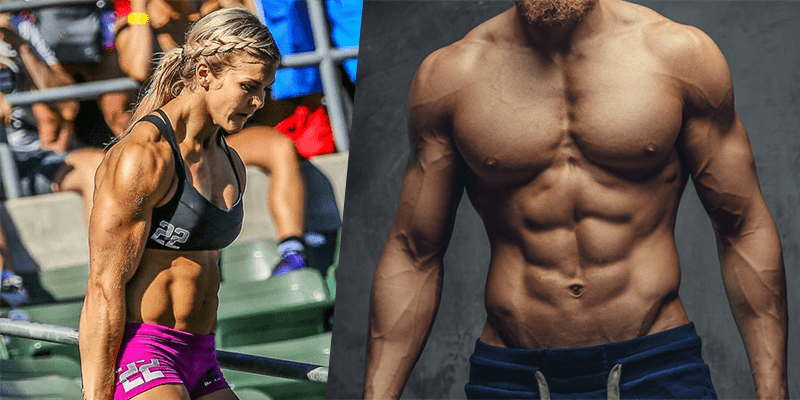 As always in Crossfit, function comes first, and the core is an incredibly important part of all functional movement, so that is why it must not be neglected. Abs are often mistakenly seen as a sign of a strong core, but it is possible to have well defined rectus abdominis (the outer muscles that form a 6 pack) and still have a weak core.